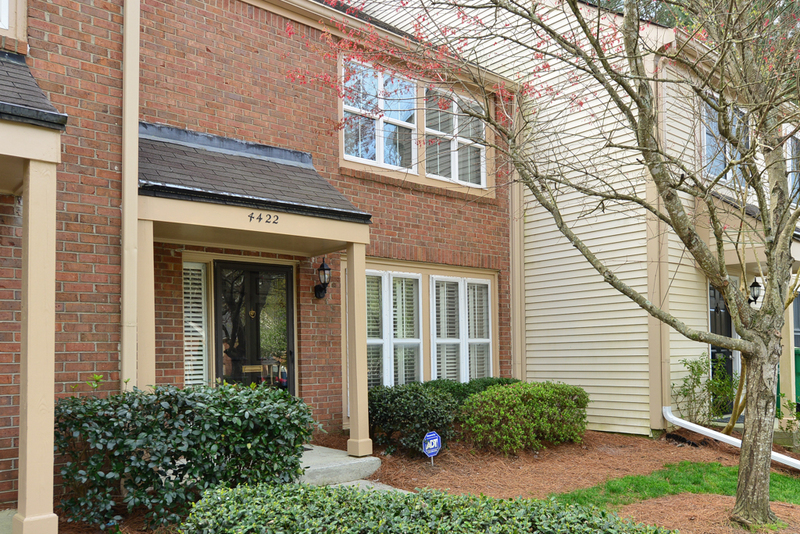 Great Dunwoody 2BR/1.5BA brick front townhome in Wrens Cross features a private, fenced rear courtyard and serene wooded views from the master bedroom! Wrens Cross amenities include pool, tennis & clubhouse. Brook Run Park is close by with a large playground, 2-mile Brook Run trail, skate park, dog park and a community garden. 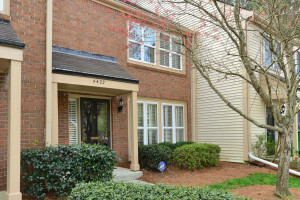 We have the most recently listed Homes for sale in Dunwoody on our Dunwoody neighborhood page.